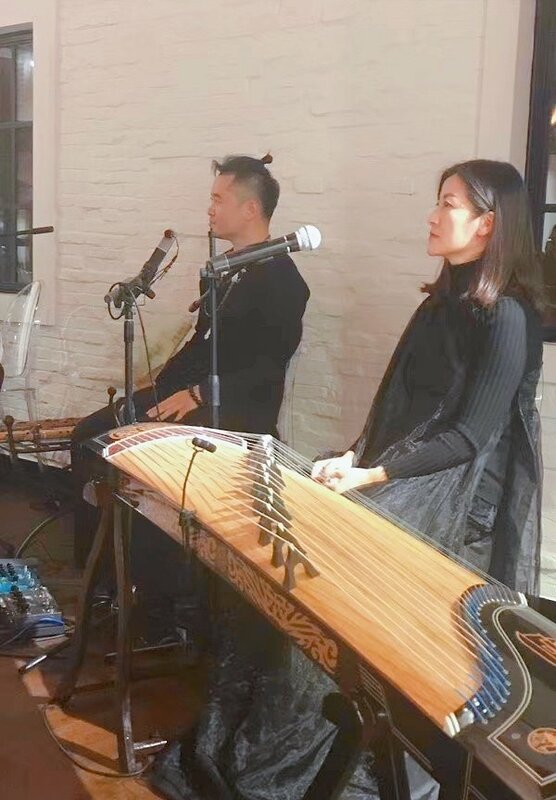 When the musical pathways of traditional Greek and Chinese sounds meet, the feeling of “Harmony” captivates you instantly. 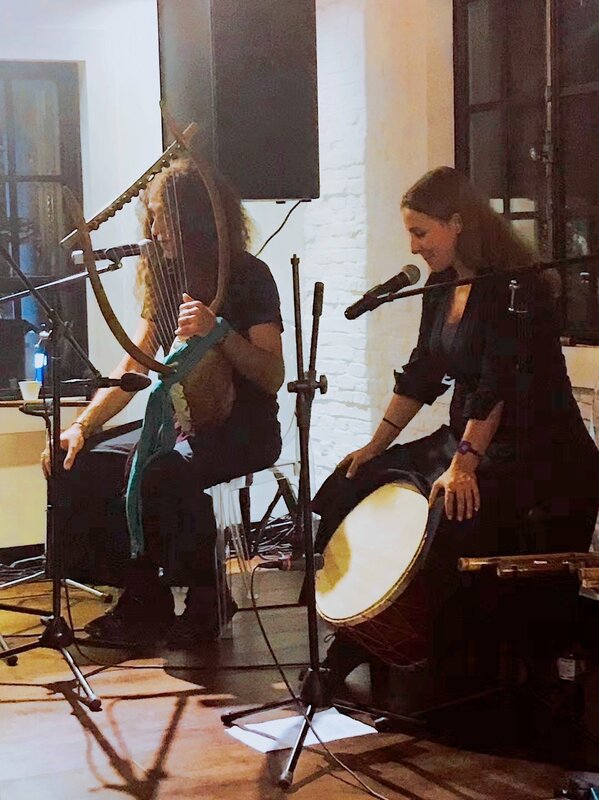 This unique concert was co-organized by the General Consulate of Greece in Shanghai and Meet Culture, with the support of Hellas House. 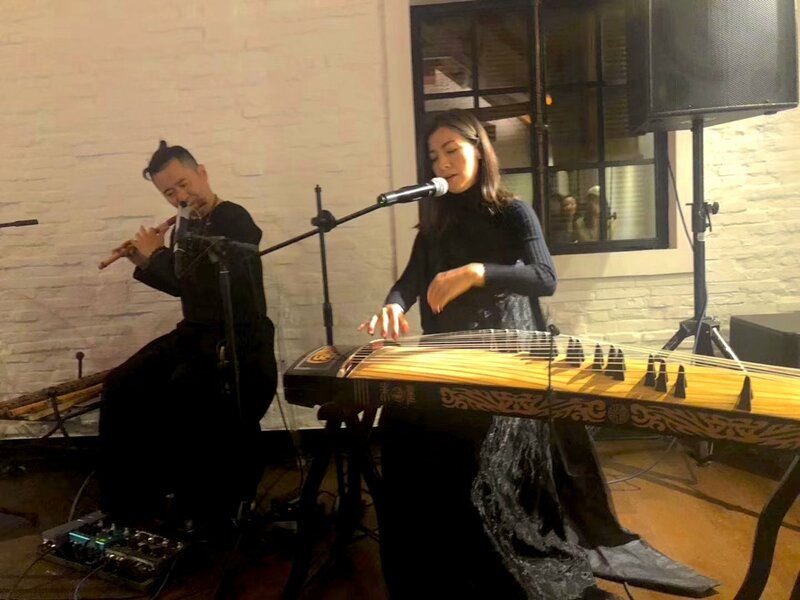 An exceptional interweaving of traditional Chinese and Greek music, reminding us of their recent performance at Megaron Athens Music Hall “China meets Greece”. 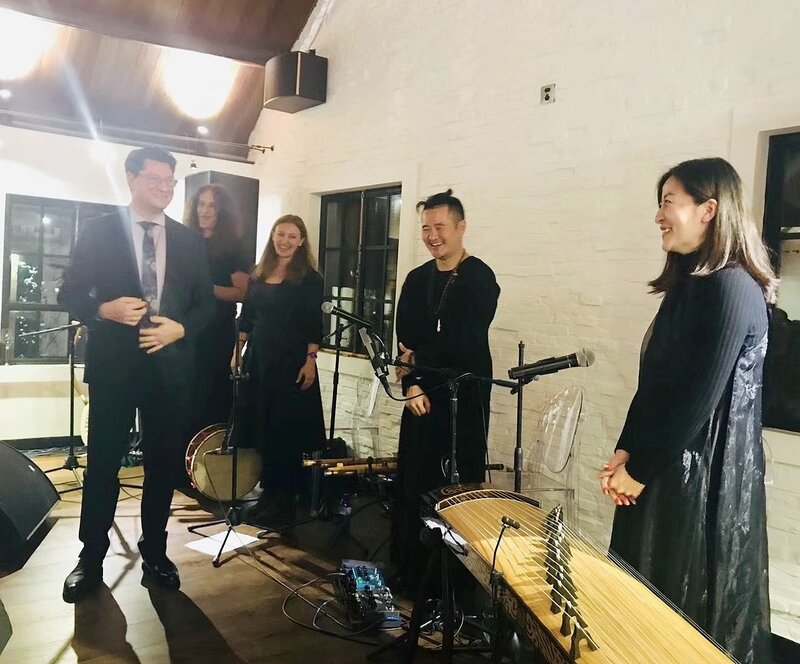 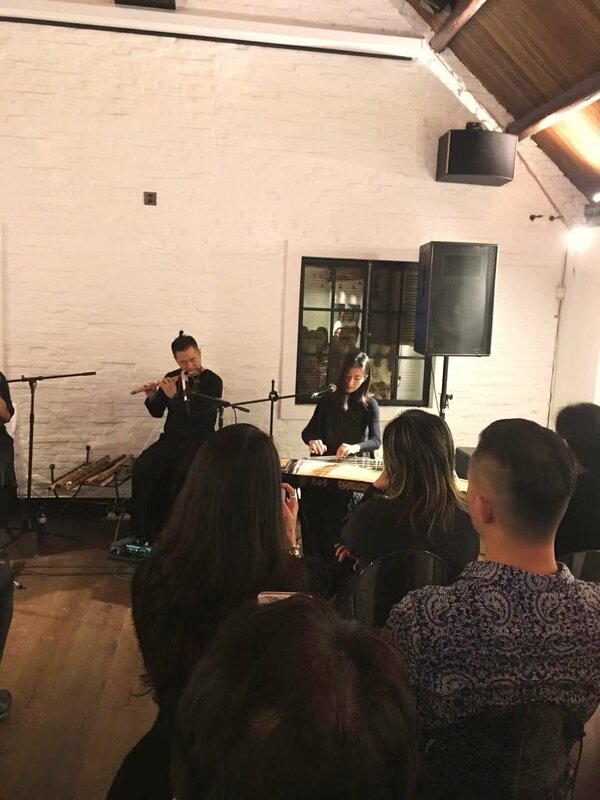 The event took place with the participation of four talented artists: Mrs. Chang Jing (Guzheng), Mrs. Areti Miggou (Daouli), Mr. Zhang Di (Flute) and Mr. Pan Kaperneka (Lyre).